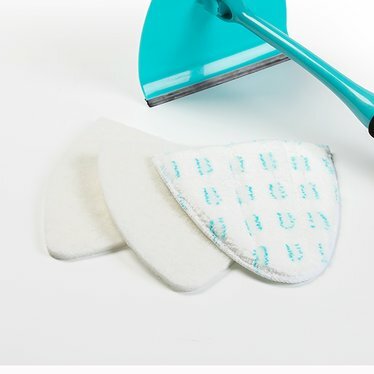 Keep your Big E-Z Scrubber working great with these replacement cleaning pads. They fit perfectly and will help make cleaning windows, mirrors and showers easier. Note: Big E-Z scrubber is sold separately.